Subscribe now to my newsletter! 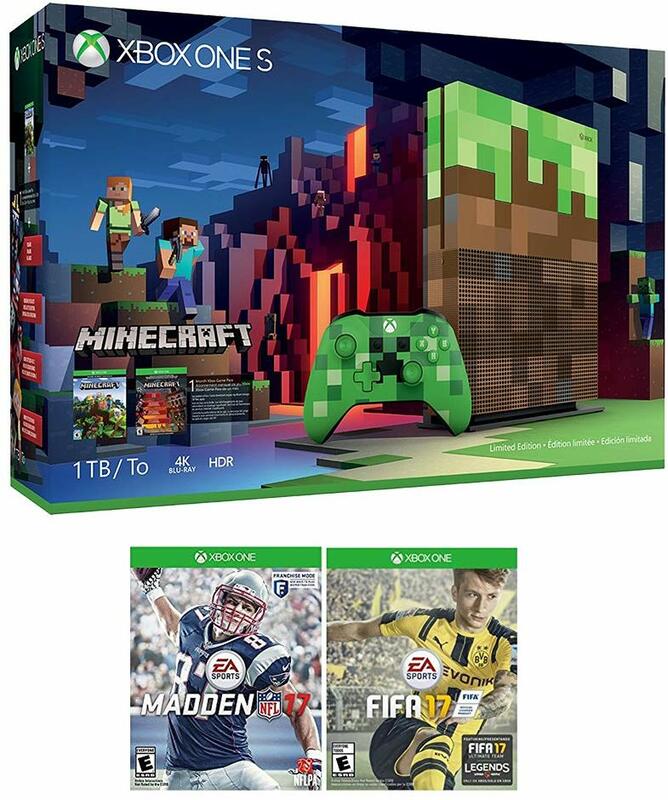 Bundle Includes: Xbox One S 1TB Limited Edition Minecraft Console with Creeper Controller, NFL 17, and FIFA 17 GamesBrand New sealed in original box. Subscribe now to our FREE newsletter! Subscribe NOW to 7Gadgets weekly newsletter! 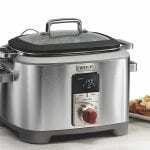 You will receive the weekly selection of the best gadgets! It is FUN, it is COOL, it is 7Gadgets newsletter! One more step! Please check your inbox for an email with subject "7Gadgets: Please Confirm Subscription". You need to click the link in that email. This is a necessary step to ensure you entered the correct email address. 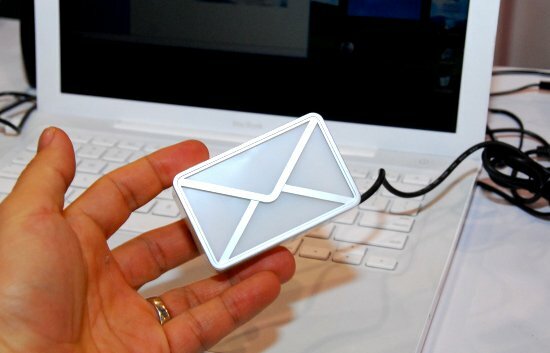 The best gadget and design news right into your inbox! © 2016 7gadgets.com. 7gadgets.comis a participant in the Amazon Services LLC Associates Program, an affiliate advertising program designed to provide a means for sites to earn advertising fees by advertising and linking to amazon.com All rights reserved. Subscribe NOW to 7Gadgets newsletter! You will receive the weekly selection of the best gadgets!